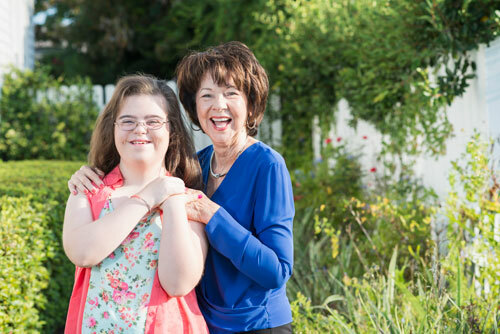 life-long conditions that impair cognitive function, such as Down Syndrome. 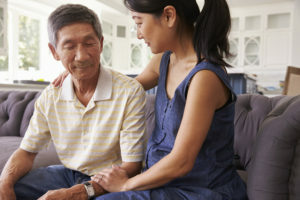 In these circumstances, a Probate Court can assign legal authority make decisions on behalf of the impaired person (called the “Ward”) to a “Guardian.” The Guardian makes decisions concerning the Ward’s housing, healthcare, and other lifestyle needs. The Guardian may also manage the Ward’s property and finances. seriously disabled in a way that prevents childcare. When reliance on parental care endangers the child’s mental or physical health, the Court can assign legal power for the child’s upbringing to a non- parent Guardian. The Guardian acts much like a parent and is responsible for the child’s basic needs, such as food, clothing, shelter, education, and medical care. A Guardian may also be appointed to manage the child’s property and financial affairs. Guardianships can also assign responsibility for a child’s property when an underage minor receives a significant sum of money. This is typically needed when a child inherits funds, is the beneficiary of life insurance, or receives proceeds from a lawsuit.